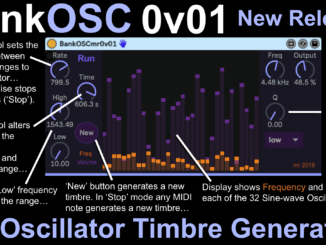 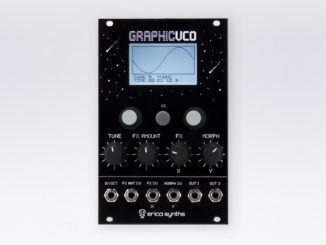 BankOSCmr0v01 Is A 32 Sine-Wave Oscillators Sound Generator For Ableton Max For Live! 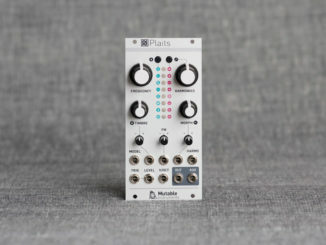 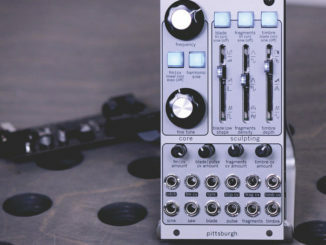 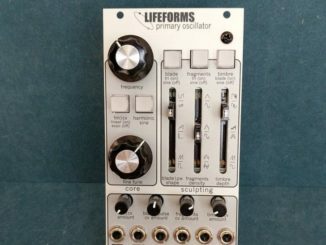 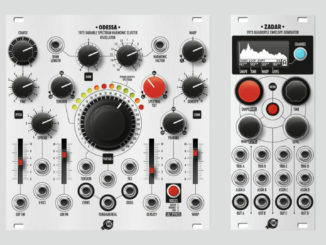 Pittsburgh Modular Lifeforms Primary Oscillator For Eurorack Is Now Available! 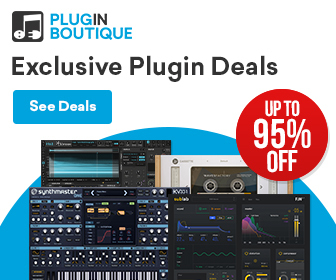 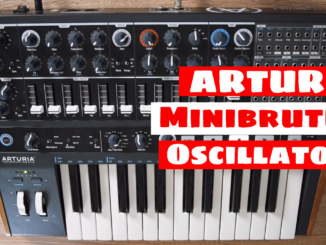 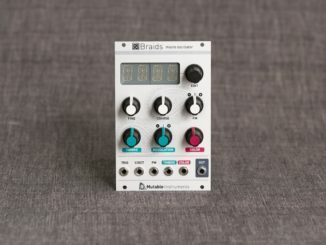 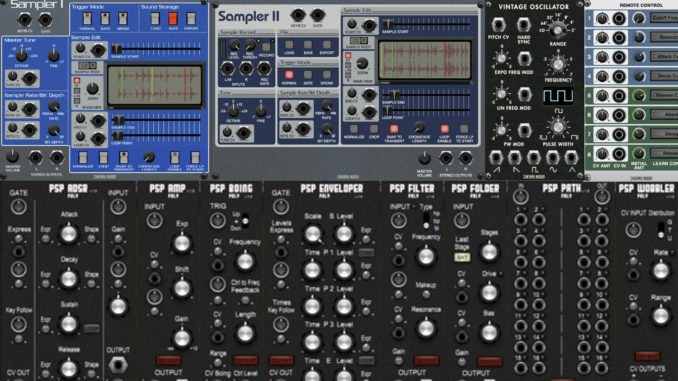 The Future Of Mutable Instruments Braids Module & Something New Is Coming Soon!